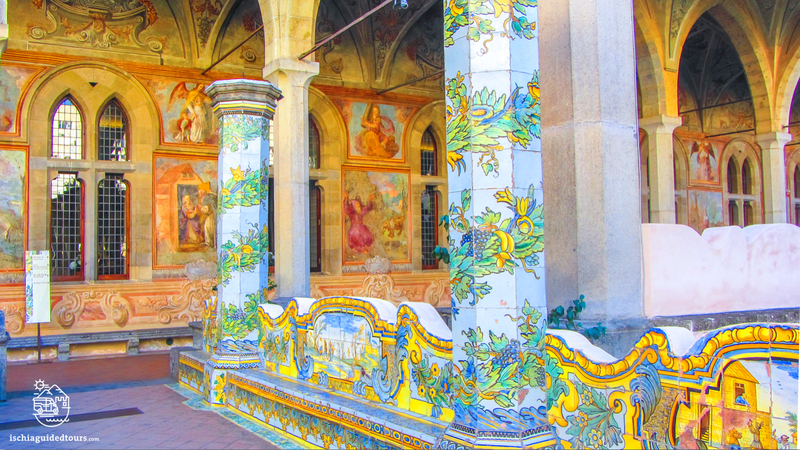 Naples is one of the most vibrant cities in the world! 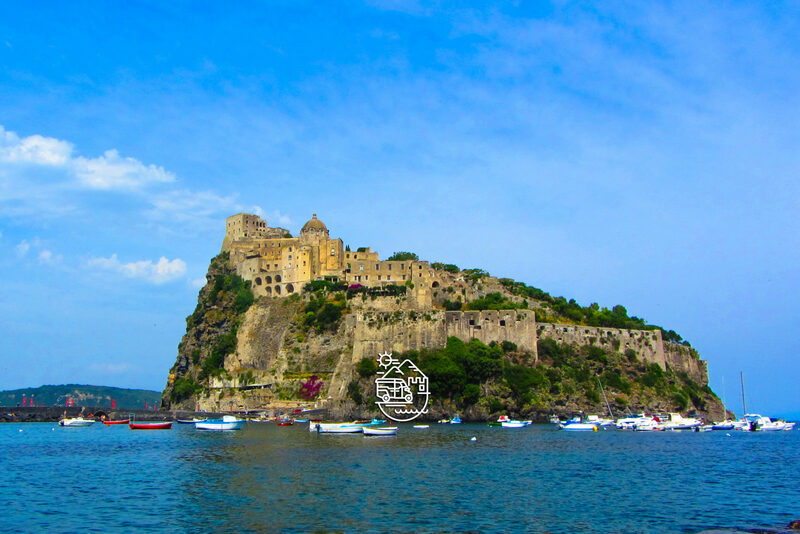 It is the capital of the region of Campania and was the capital of the large Kingdom of the two Sicilies before the unification of Italy in 1860. It was, and still is, the true capital of the Mediterranean. A large number of different peoples have settled here in the past centuries, and each has left its mark in terms of culture, traditions and heritage. 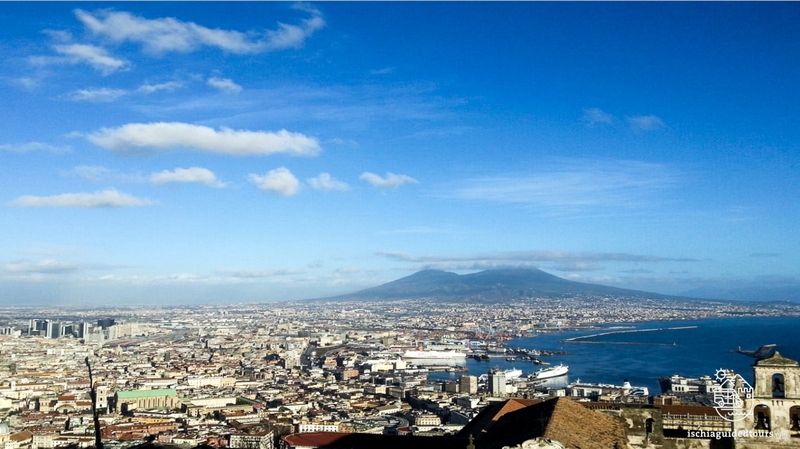 Naples is the city of contradictions par excellence, where opposites live side by side, inspiring so many different feelings: tradition and modernity, religion and superstition, chaos and tranquility, passion and idleness, joy and melancholy. 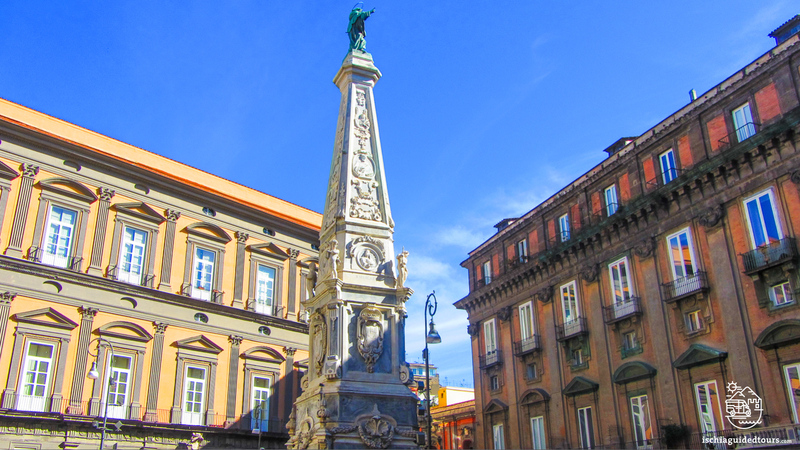 Naples is all this and more, and walking around its streets is a neverending learning experience. 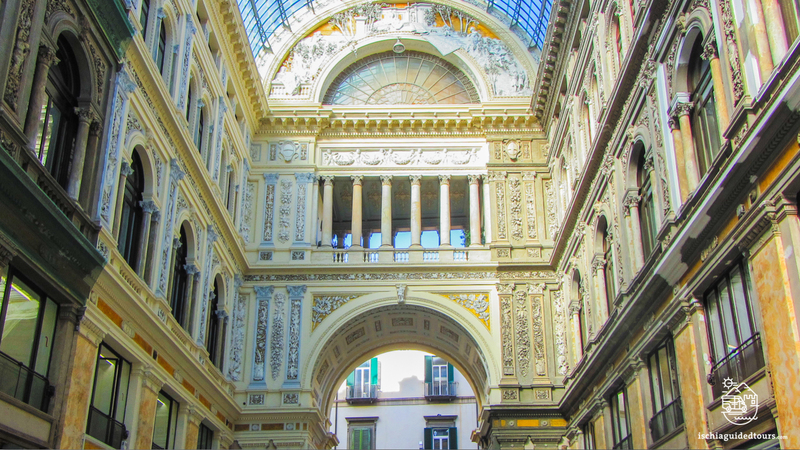 Naples is a city unique in the world because of the great masterpieces that are housed in museums, galleries, castles and royal palaces. 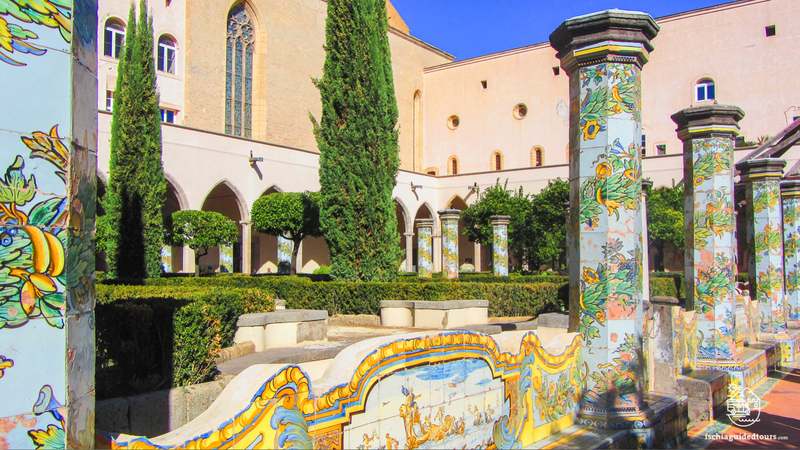 The Museo Archeologico Nazionale is one the greatest museums in the world because it hosts one of the most important collections of ancient Roman art composed of all the artefacts, mosaics and paintings found in the Pompeii and Herculaneum excavations. 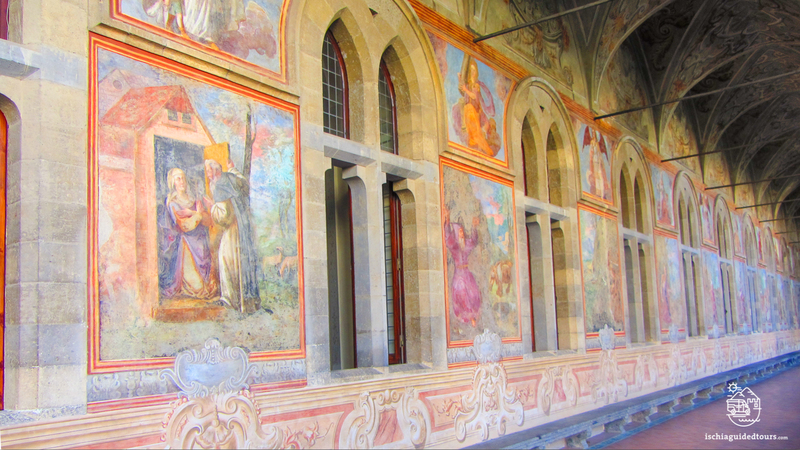 The Museo di Capodimonte is the centre for numerous collections of paintings (it displays artists such as Caravaggio, Raffaello, Michelangelo,Tiziano, Bruegel, de Ribeira, Canova and Andy Warhol) and it was once the centre for the Royal Factory of Capodimonte Porcelain; the Cappella San Severo hosts “the Veiled Christ” by Giuseppe Sammartino, the world’s most beautiful marble sculpture, a piece of unique beauty, shrouded in mystery and legends. 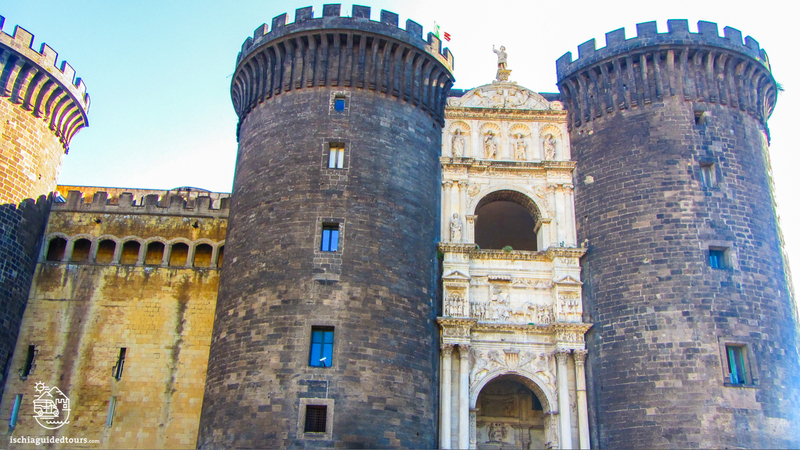 Among Naples’ most iconic castles: the Maschio Angioino, one of the city’s main symbols that welcomes visitors arriving at the port of Naples; Castel dell’Ovo, located on the little island called Megaride, the heart of the ancient Greek settlement of Parthenope; the Castel Sant’Elmo, with its six-pointed star structure, overlooking the city from its dominant position. And then, not to forget the many churches, cloisters, squares, parks, theaters and statues. Even some of the underground train stations display works of art! “Toledo” underground station has been named the most impressive underground station in the world. 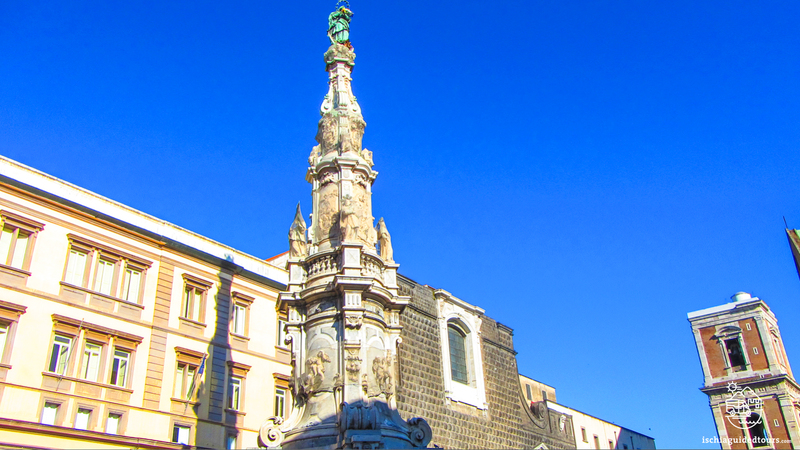 In the heart of Naples there are almost 3000 years of history and culture that represent the city’s fascinating heritage. 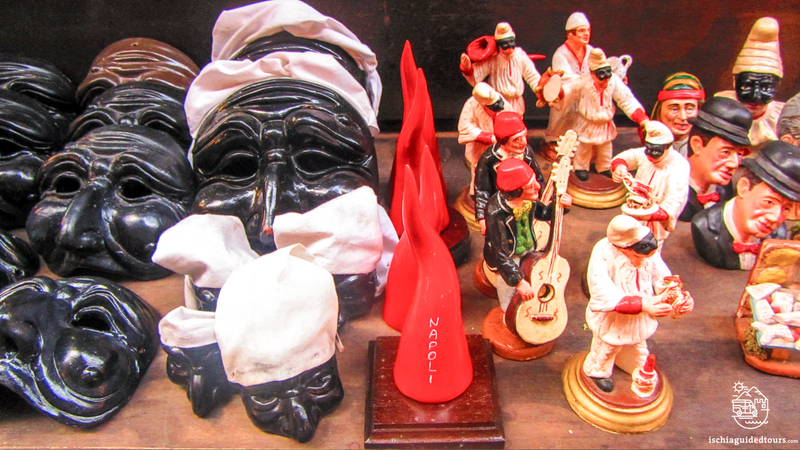 If you are not a fan of art, you can simply enjoy the city, exploring Naples’ historical centre and wandering around tiny artisan workshops in Spaccanapoli, San Gregorio Armeno and San Biagio dei Librai and discover the finest Neapolitan handicraft. Alternatively, you can experience the abundance of delicious food, from the traditional wood fired oven pizzas to the typical Neapolitan pastries such as the Babà, the Pastiera or the Sfogliatella, accompanied by, of course, a strong Espresso coffee. 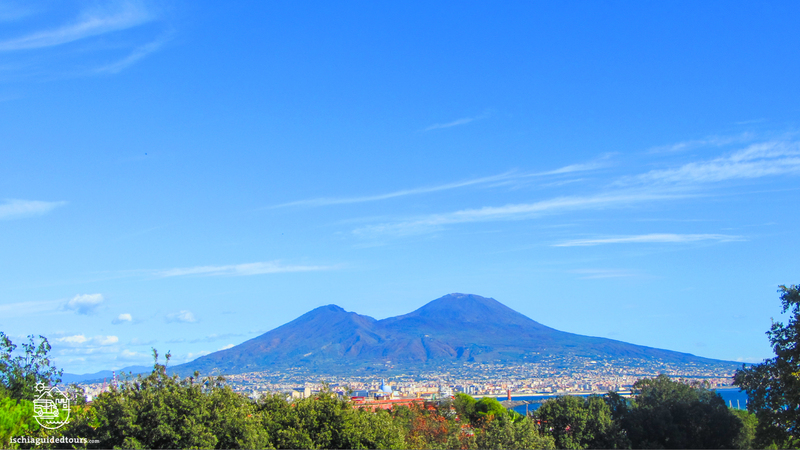 Mount Vesuvius, the volcano overlooking the city with its 1,281 mts., is the symbol of the city, visible in all the images of the bay of Naples. 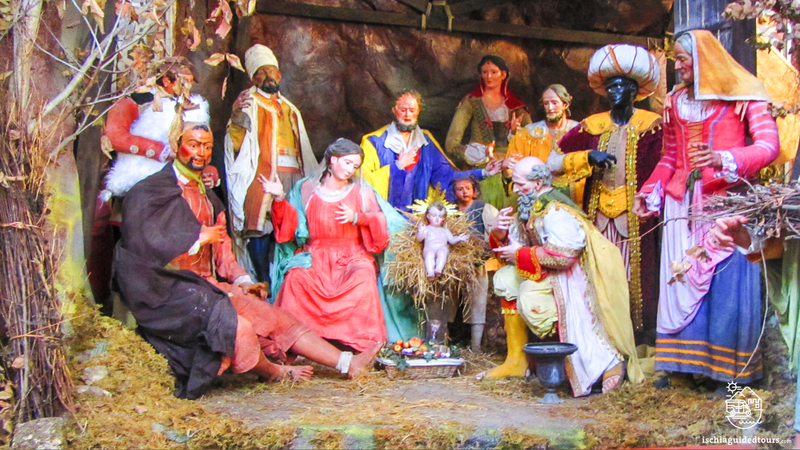 It has been honoured by poets and writers, celebrated in paintings and songs, has inspired fear, fascination and awe but Neapolitans know how to face each day with fatalism and spirit! 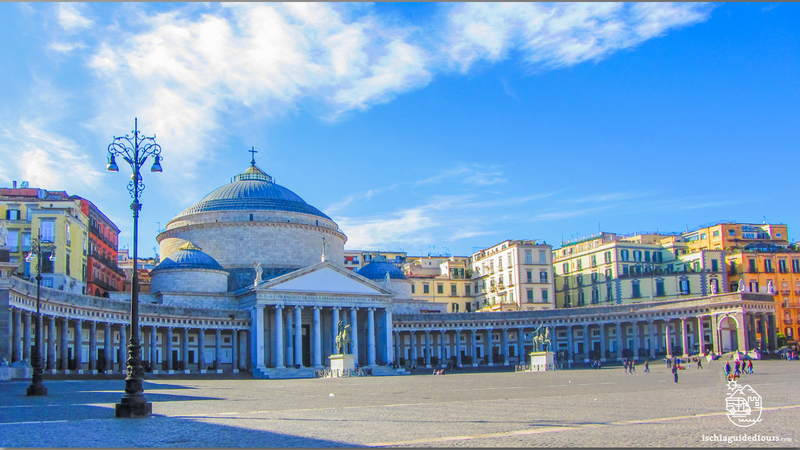 Let yourself be charmed by Naples, by its traditions, art, culture and, above all, by the friendliness and the vitality of its people. Contact me at info@ischiaguidedtours.com for a tailor-made tour!